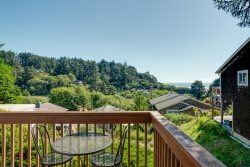 Explore a variety of our beautiful Manzanita Beach rentals below. Complete with numerous amenities and special features you are sure to find the perfect property for your group! Depending on your group size and location preferences we can help further sort through these properties for you, give us a call today for assistance finding the perfect rental.